A few weeks ago I shared the Thumb Print Tree that I made for my at home reception. Today, I want to share the map I used for the guests that came to our wedding in Jamaica. 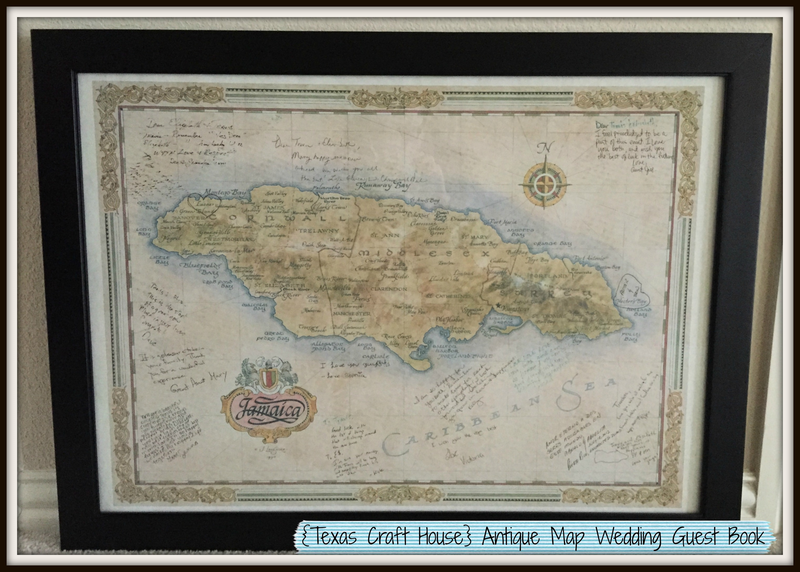 While looking up wedding ideas, I stumbled upon an old antique map of Jamaica and it hit me! How neat would it be to use this as a guest book?! I found the map of Jamaica from Swiftmaps.com for only $19.95 for a 20″x28″ paper map. There are several different options, but I went with the paper option because I knew it would be easier to travel with, especially because it shipped in a tube. The size of the map made it possible for my guests to not only sign the map, but leave us notes. Here are a couple of close up pictures of the notes our guests left us. What I love most about this version of the guest book is I can hang it on my wall and enjoy the sweet notes our guests left us. 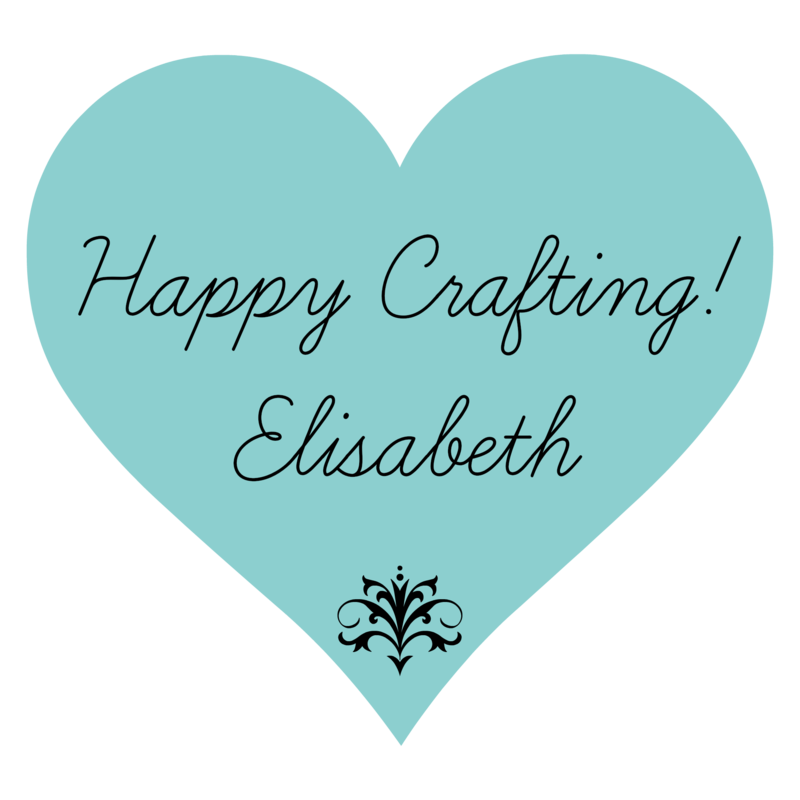 What would you use for a guest book? Reblogged this on racheltri's Blog.